For a recent high School grad this was an amazing album. They lyrics within this album were great and many of the songs within the album were quite inspiring and uplifting. 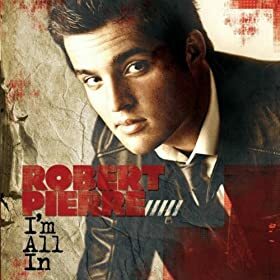 What I liked most about the album was that Robert places his whole self into his music. You are drawn in and will be amazed that the thoughts shared in the lyrics are from a person who is as young as he is. If you are a fan of christian music, this is a album that you will want to add to your collection.